The Home Office has completely failed in its reponsibilities to ensure the safe and humane detention of individulas in the UK, say MPs today. 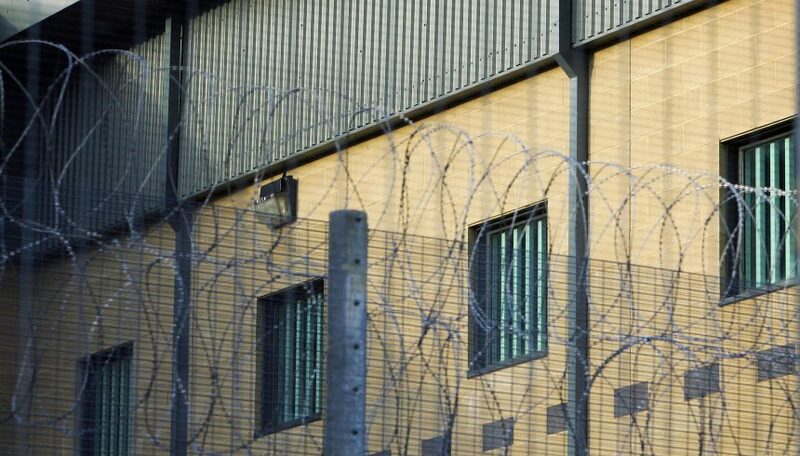 A scathing report on the use of immigration detention, published by the Home Affairs Committee, found “serious problems with almost every element of the immigration detention system”. Highlighting a myriad of failures by the Home Office, the Committee made a number of recommendations, including a 28-day cumulative time limit on immigration detention, greater judicial oversight in the decision-making process, and an overhaul of the current ‘Adults at Risk’ policy. The report found that the Home Office’s Adults at Risk (AAR) policy was failing to protect highly vulnerable individuals in detention. Instead of protecting individuals, the decision to maintain detention is weighted towards the concern immigration factors rather than an individual’s vulnerbailites. 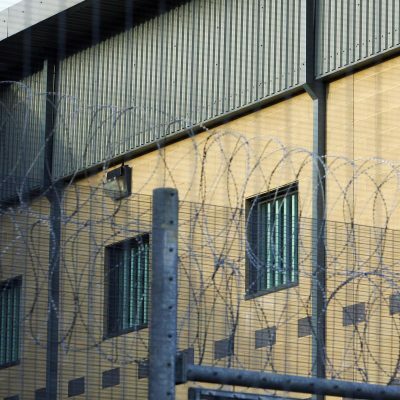 JRS UK welcomes the committee’s focus on the inadequate safeguards for the most vulnerable people in detention, a point it made in its submission to the HASC Inquiry. In the report, the committee recognises the limitations of categorizing individuals as Foreign National Offenders (FNO), as this category currently includes those whose offences have been committed as a result of modern slavery. JRS UK published a report in October 2018 in which we found a number of individuals who were recognised victims of trafficking by the Home Office had remained in detention as their previous convictions carried a greater significance than their vulnerabilities. The Committee recommends that the government should undertake consultations on how a detention time limit applies to FNOs. Foreign national offenders detained under immigration powers have already served any sentence they were given and, if they were British citizens, would be living in the community. During her time as an MP for the Liberal Democrats, Sarah Teather chaired the cross-party inquiry into immigration detention by the APPG on refugees and APPG on migration in 2015. Sarah continued, “This report echoes the findings of the cross-party Parliamentary Inquiry into Immigration Detention, which I chaired in 2015. Far from being a last resort, the use of these punitive and devastating powers has become so automatic that it has been normalised. The report is the second piece of major parliamentary research this year to call for a 28-day time limit, and greater judicial oversight of detention; following the JCHR report published in January.